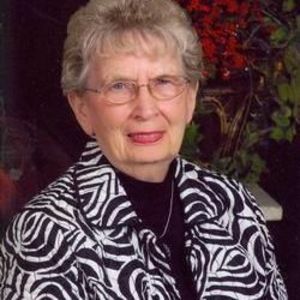 Joann Hammer, age 80 ,of Shirley, passed away Tuesday, November 25, 2014 at Springhurst Health Campus in Greenfield. Pat Clausson has sent this Expressions of Sympathy card. Sorry to hear of the loss of your mother. Joann was such a vibrant and happy person when I knew her, and that is how I will remember her, My sympathies to all her family and loved ones. One very sweet fun lady is now in heaven with others she loved. We are so sorry for your loss, and know you will miss her as we all will. Gods blessing to all of you. I always enjoyed seeing her and chatting with her. She was clearly a wonderful mom and I know she'll be so very missed. My sympathies and prayers for all of you.